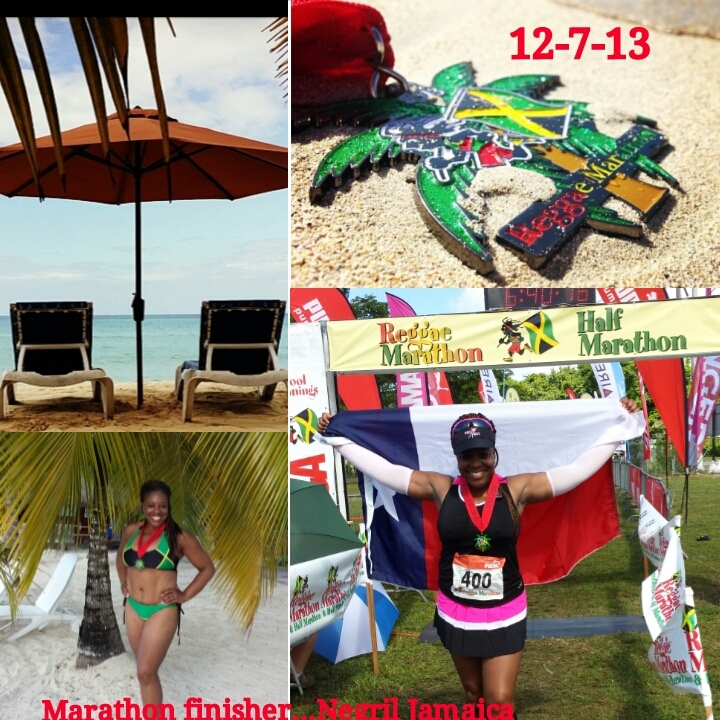 Completed my first marathon in 2013! To complete two world major marathons!! Let me help you lose weight so you can be a testimony on our website!!! January 1st 2006 instead of making a New Year's resolution to lose weight, I decided to make the Commitment to a Life Style Change by implementing exercise, Low Glycemic way of eating, and replacing old negative unhealthy behaviors with new positive healthy behaviors. I went from a size 18 to a size 6. Step out the box for fitness click below!! !